Smart factories are no longer science fiction. 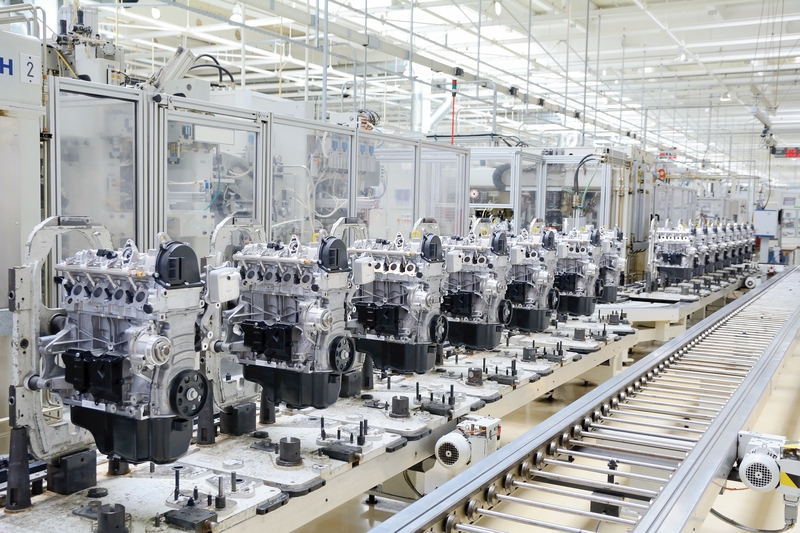 As the era of “Industry 4.0” progresses, innovations in the industrial Internet of Things (IIoT), artificial intelligence, automation and more are changing the way manufacturing plants operate. One of the key technologies emerging as a critical component of Industry 4.0, is augmented reality (AR). Engineers Journal cites AR as one of 17 innovations fueling the shift to smarter, connected factories because it is “allowing workers to design and build like never before.” With myriad use cases in every step of the manufacturing process – from production to quality control – AR simplifies hands-on work. When delivered on wearable devices, like smart glasses, AR can provide step-by-step instructions, workflows images, and videos right in the worker’s line of sight. Aerospace giant Boeing is already using AR in its wiring harness assembly progress. With Upskill’s Skylight AR platform on Glass, technicians are guided through complex and mission-critical tasks. As a result, Boeing has reduced errors effectively to zero and improved productivity by 25 percent. In addition to AR, Engineers Journal notes robotics, 3D printing, self-driving forklifts and even full-body exoskeletons as game-changing technologies for the factory of the future.